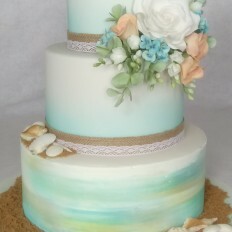 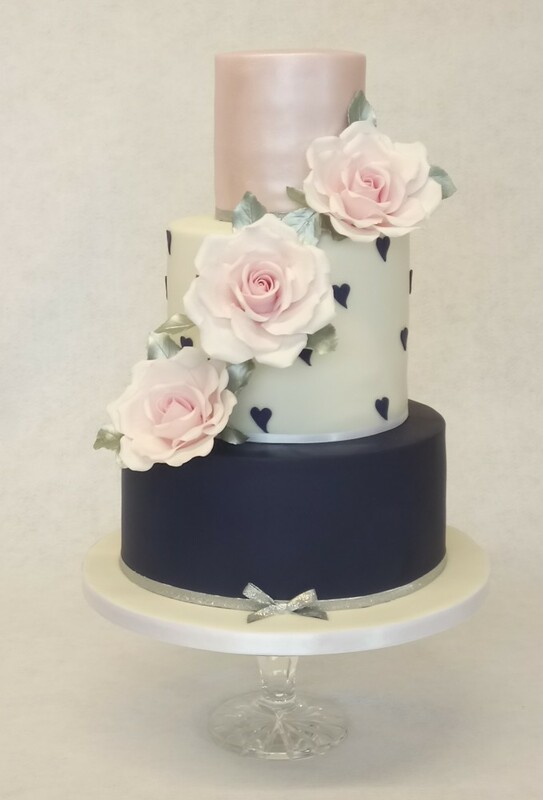 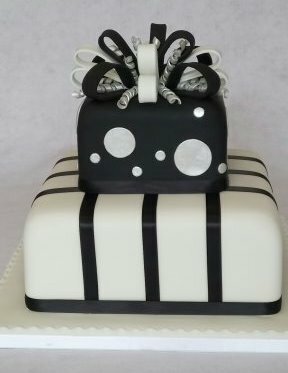 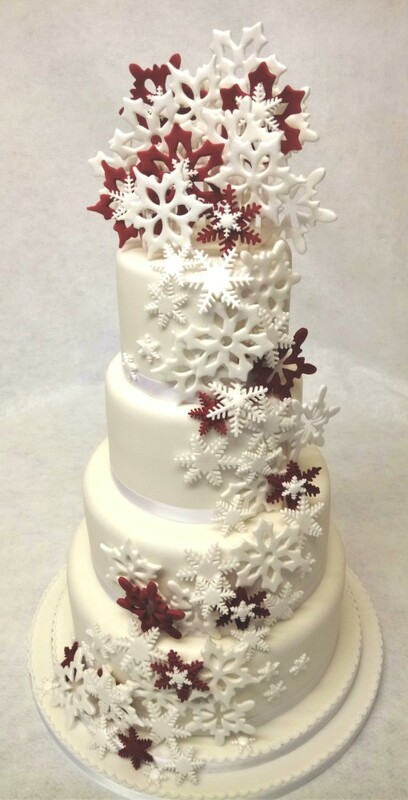 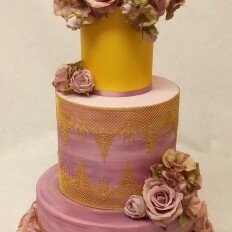 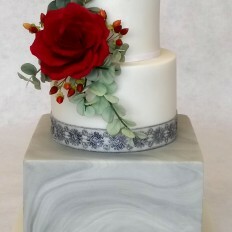 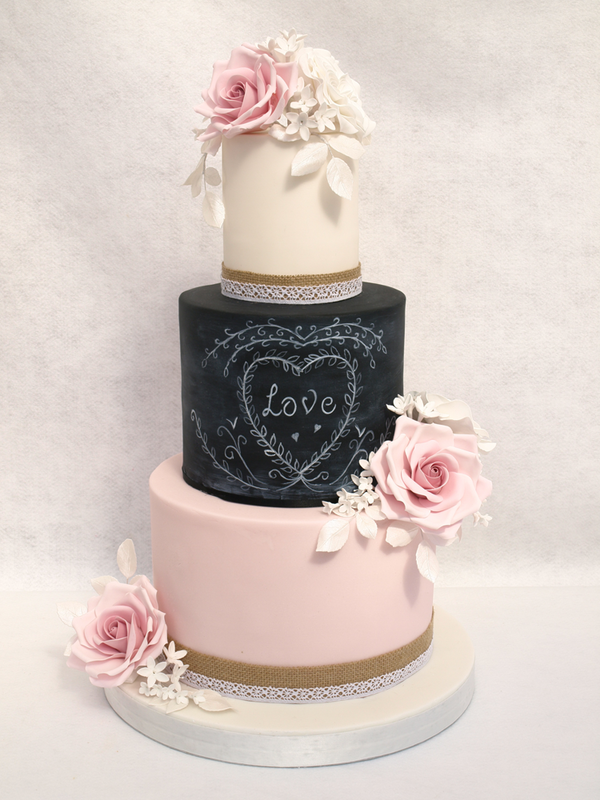 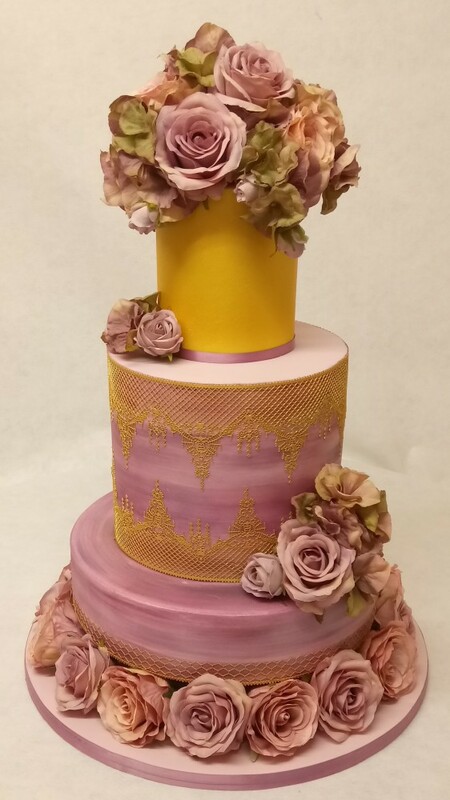 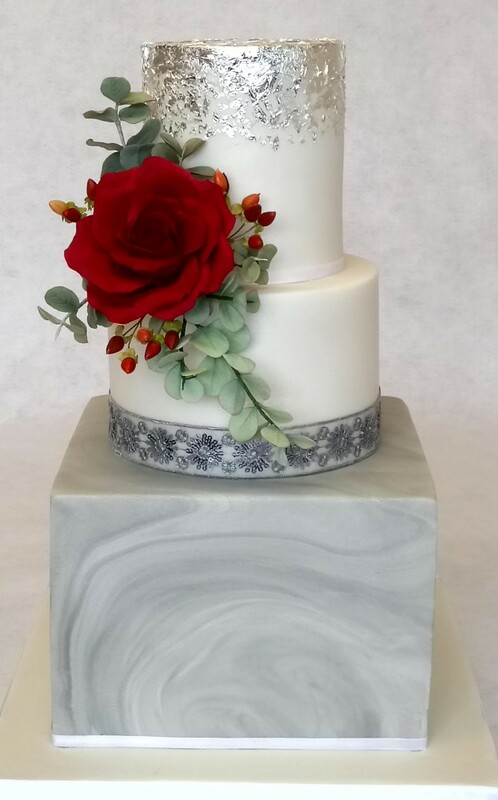 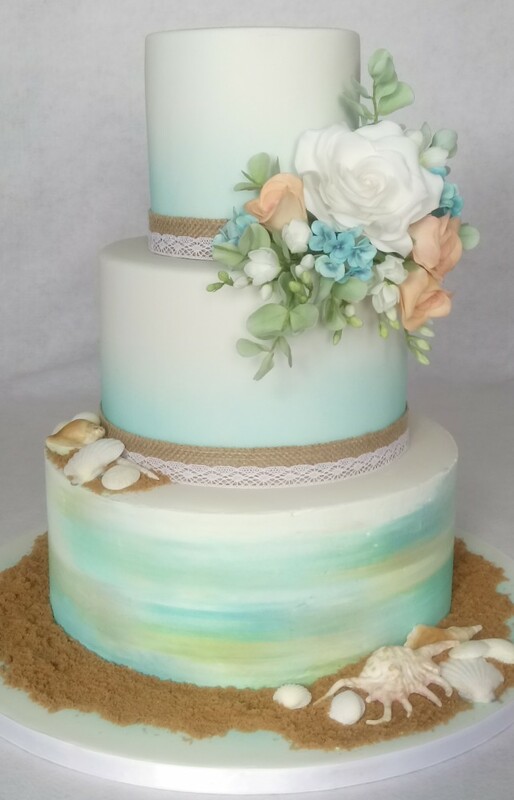 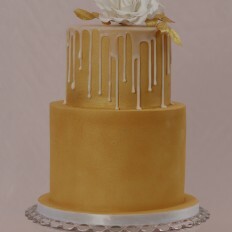 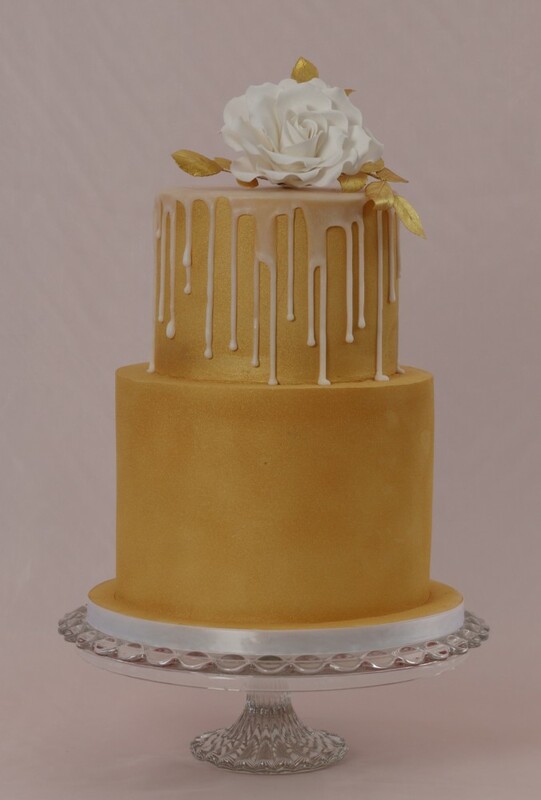 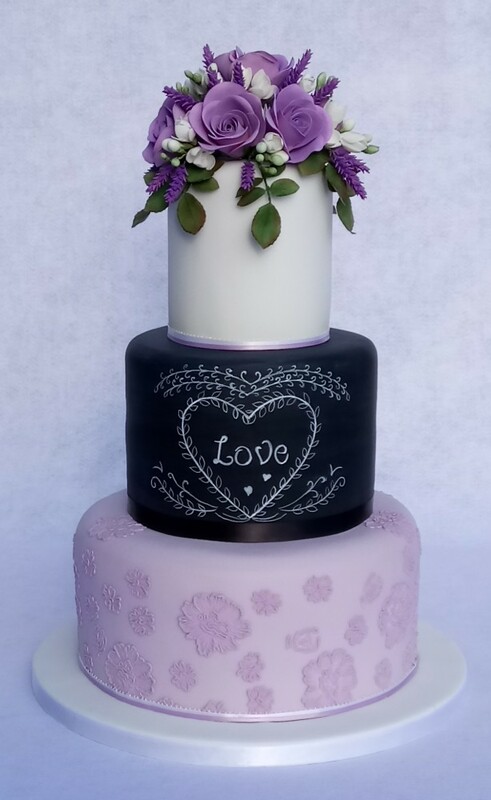 Sugarpaste is a soft, pliable, versatile icing, and is easy to use for covering wedding cakes and making models, sugarflowers etc. 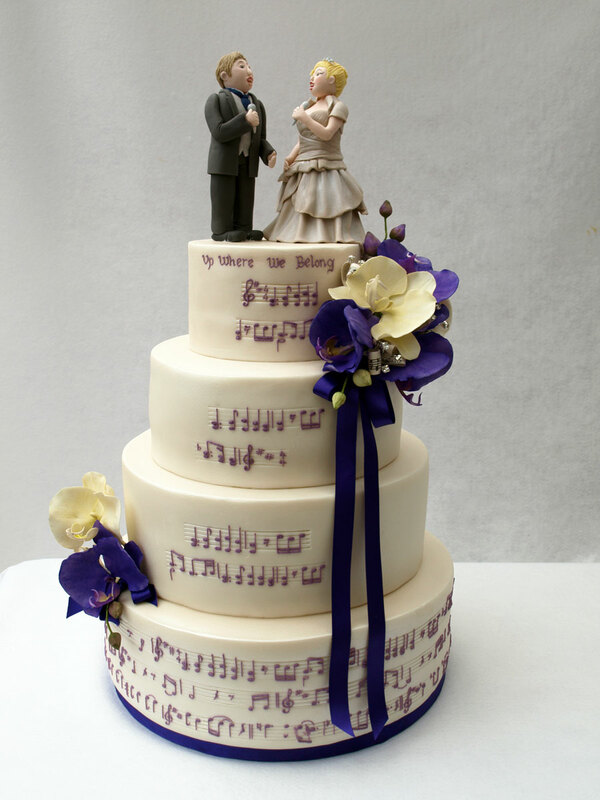 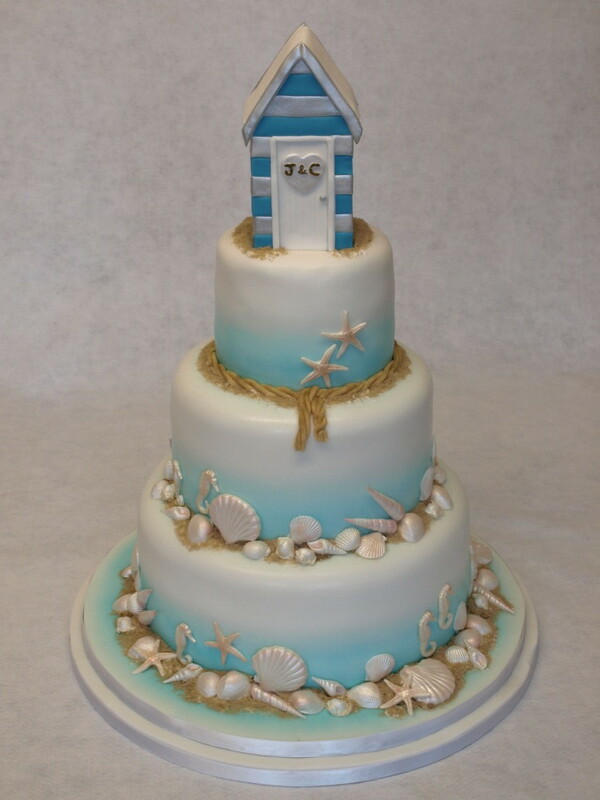 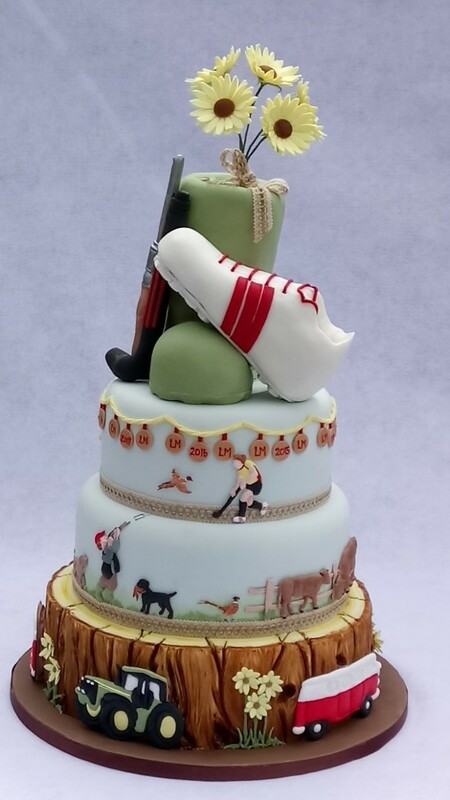 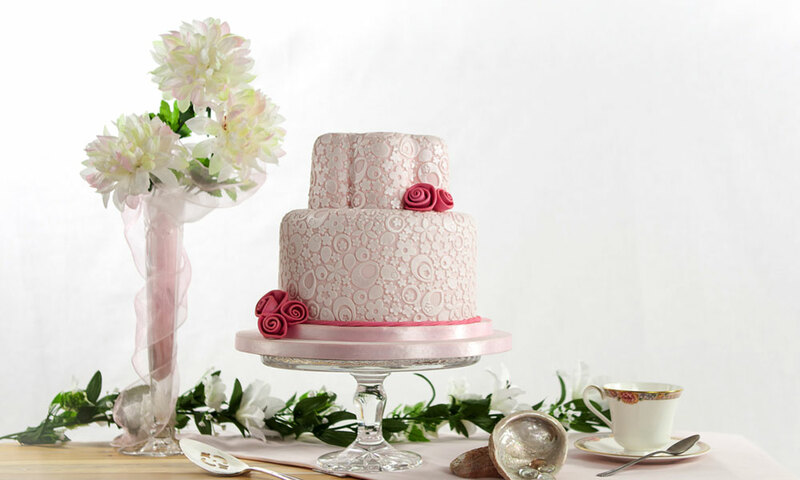 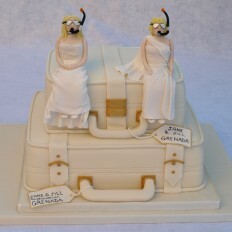 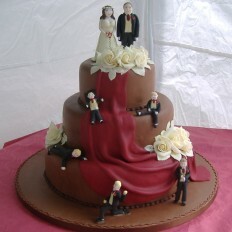 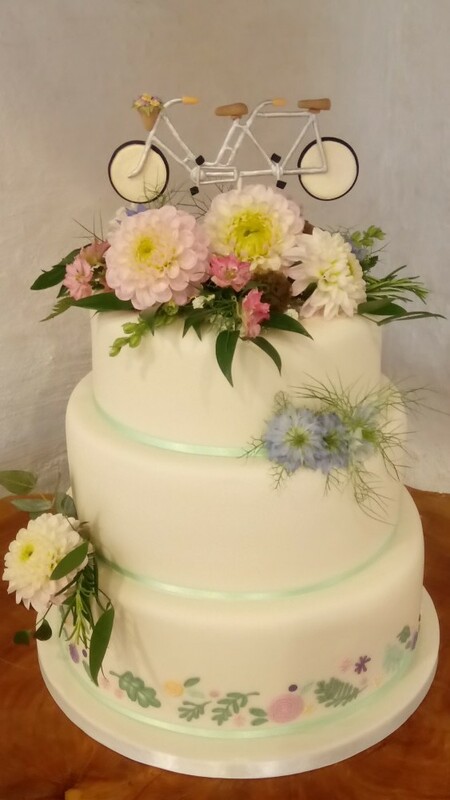 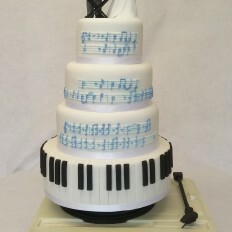 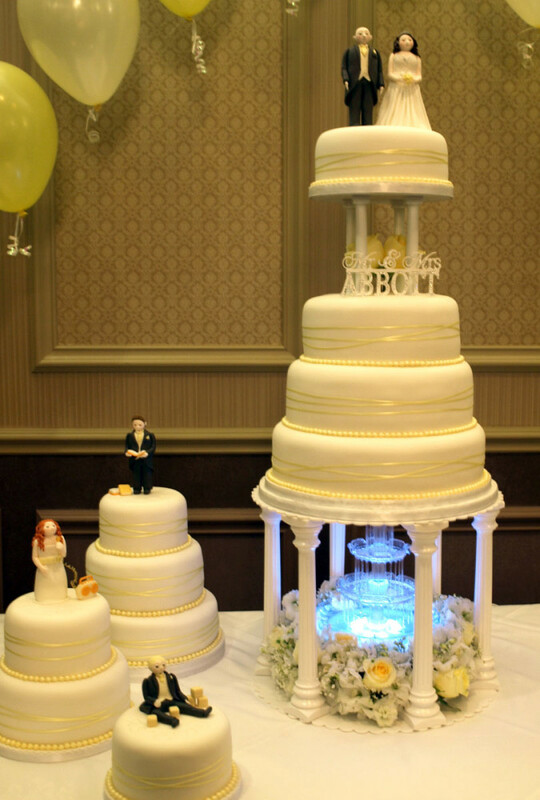 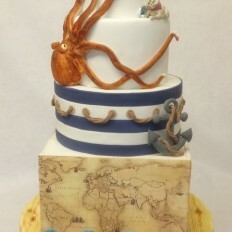 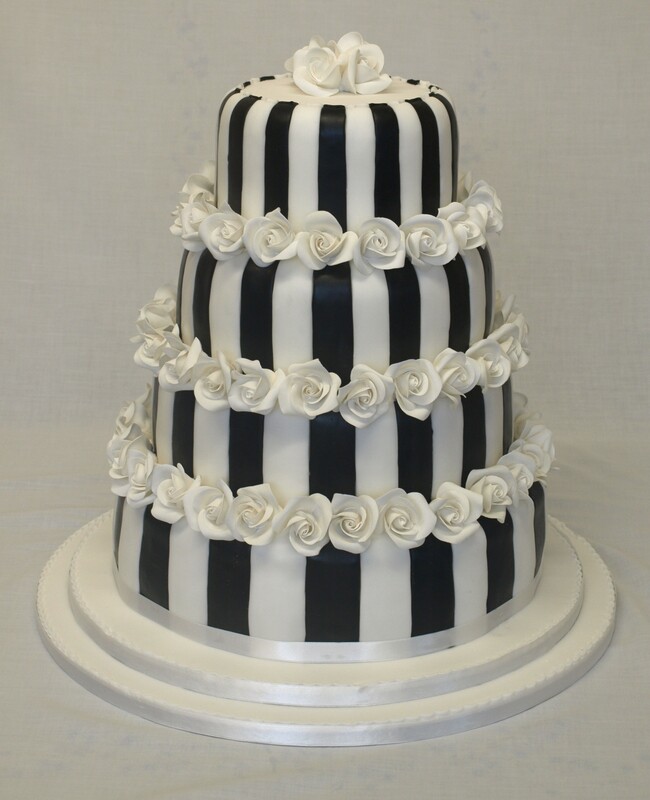 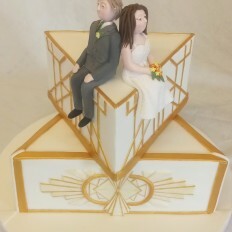 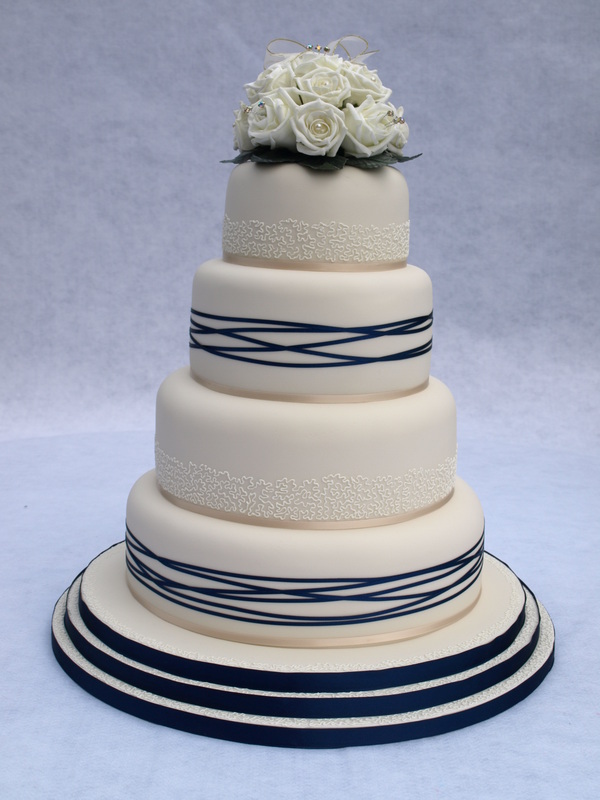 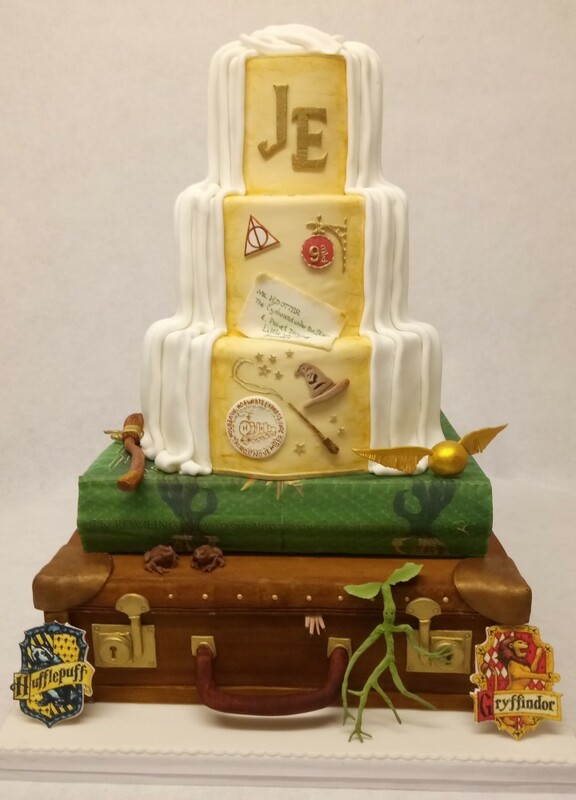 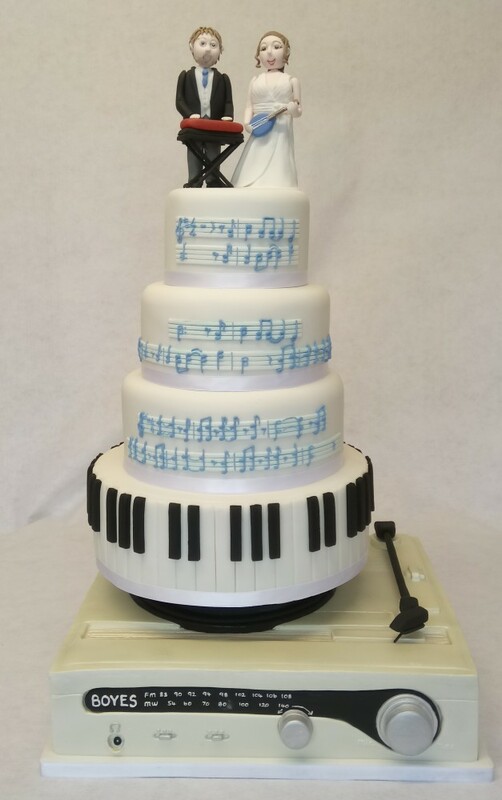 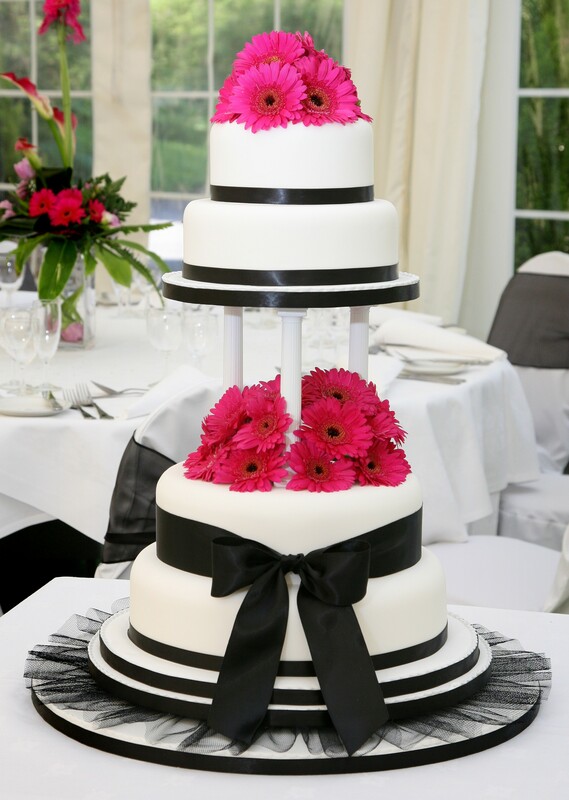 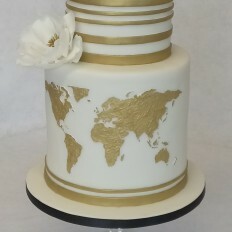 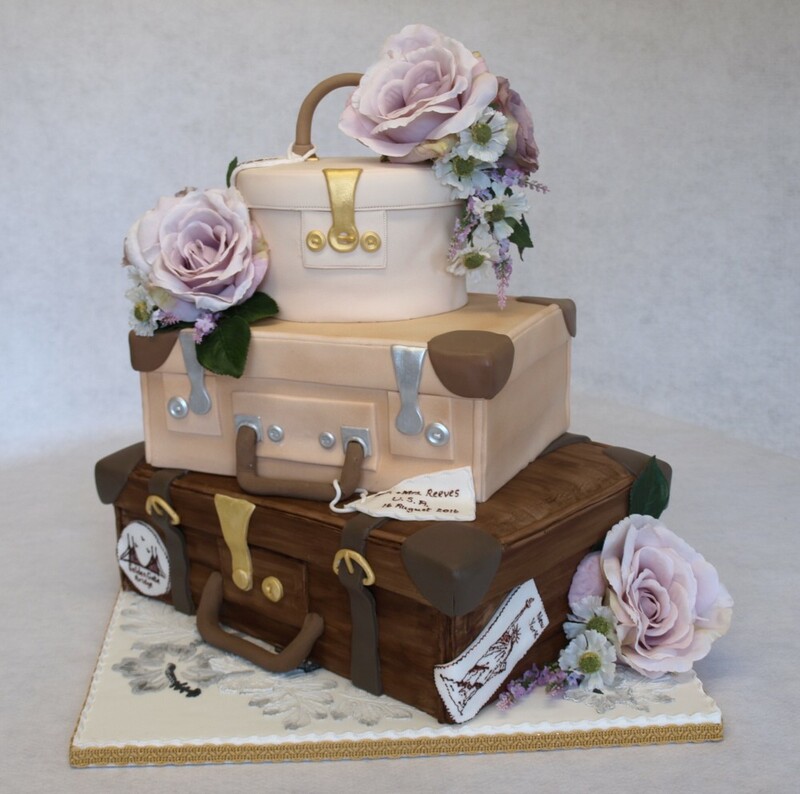 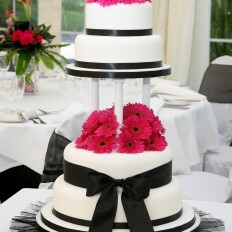 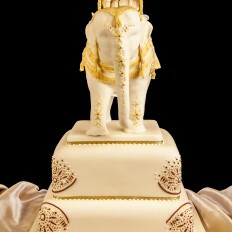 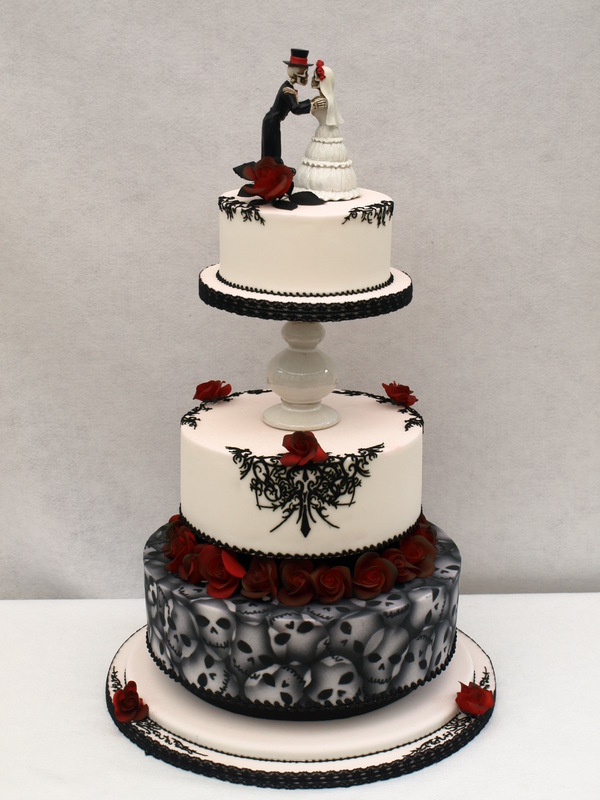 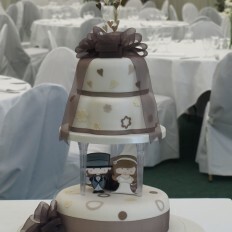 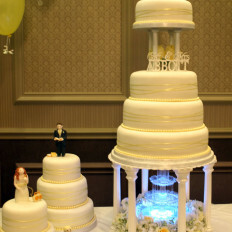 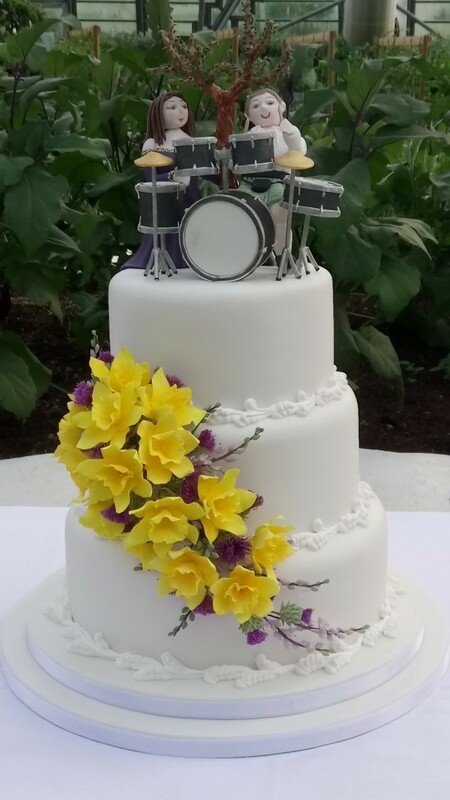 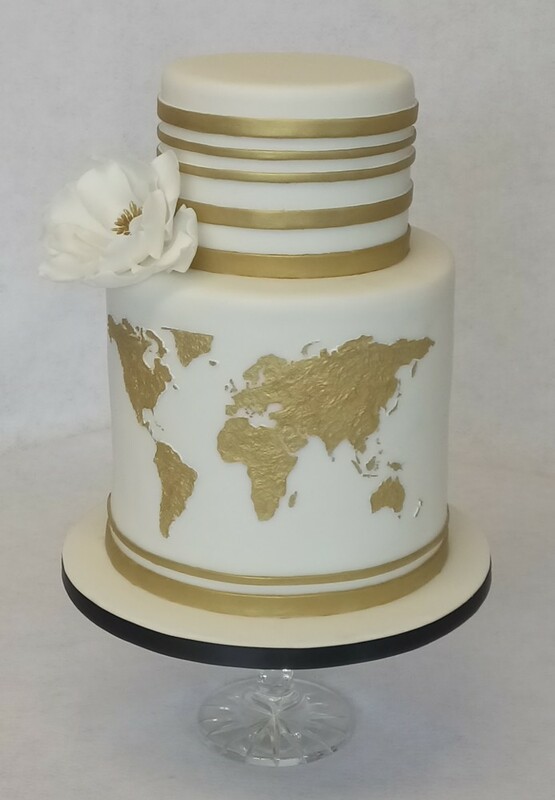 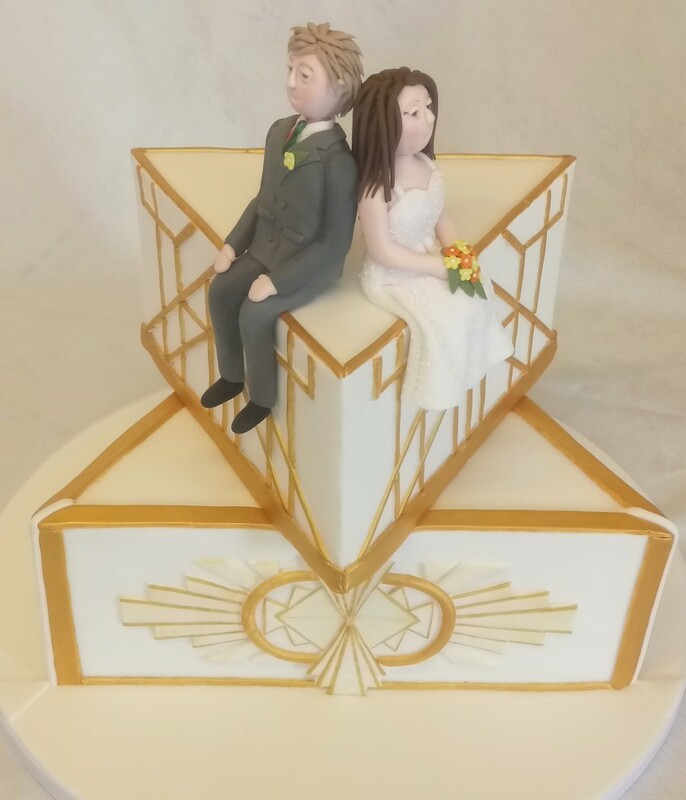 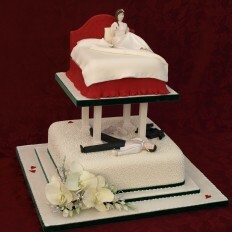 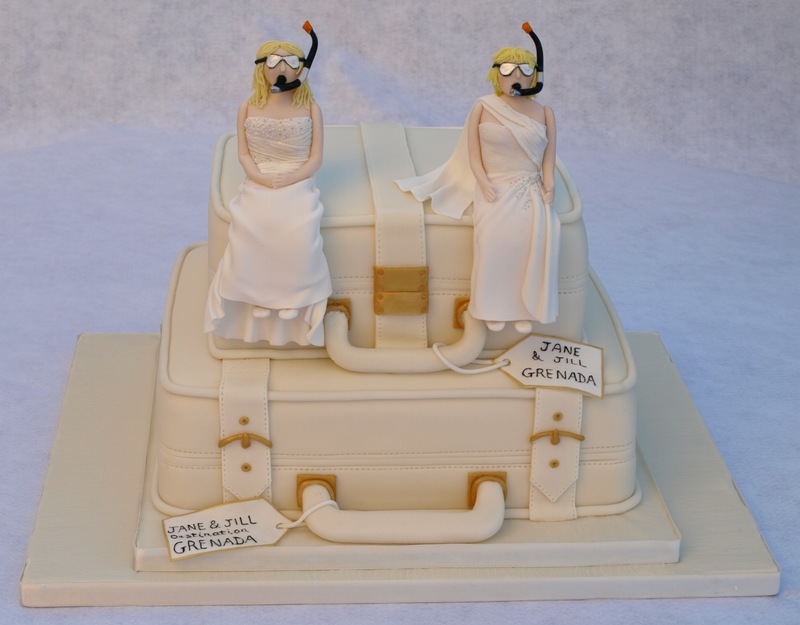 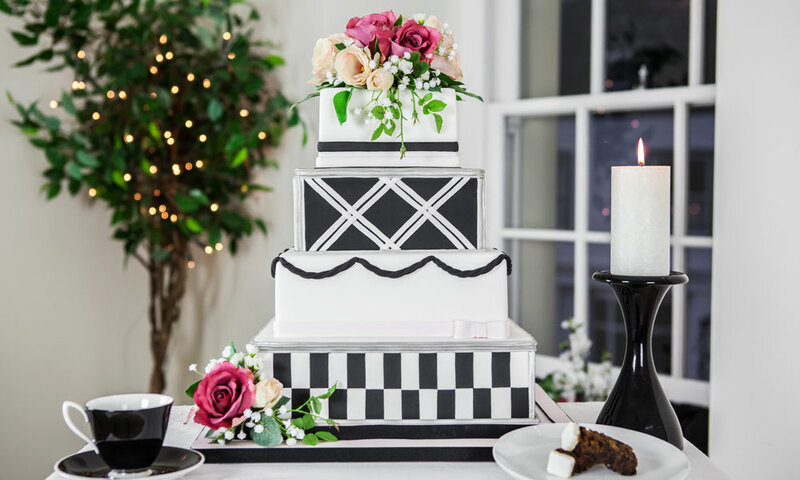 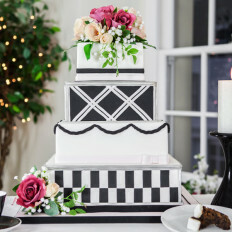 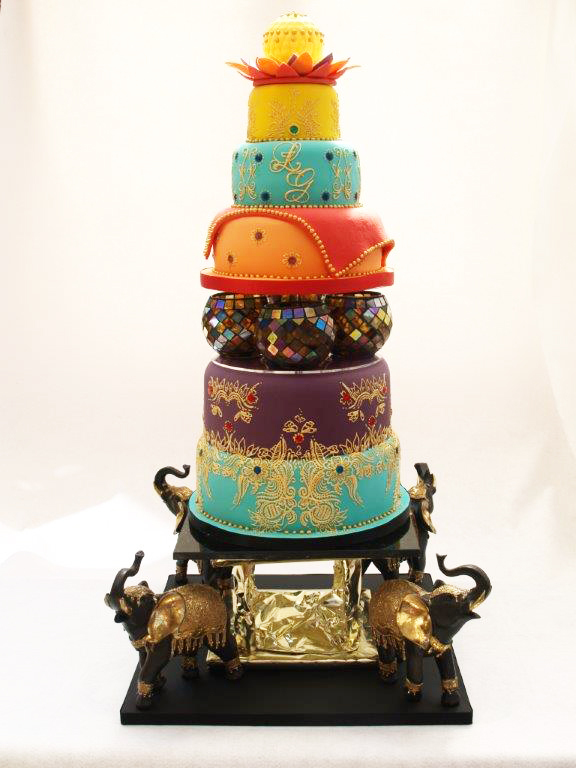 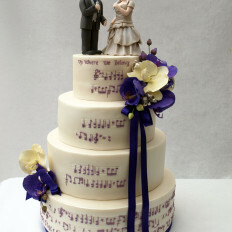 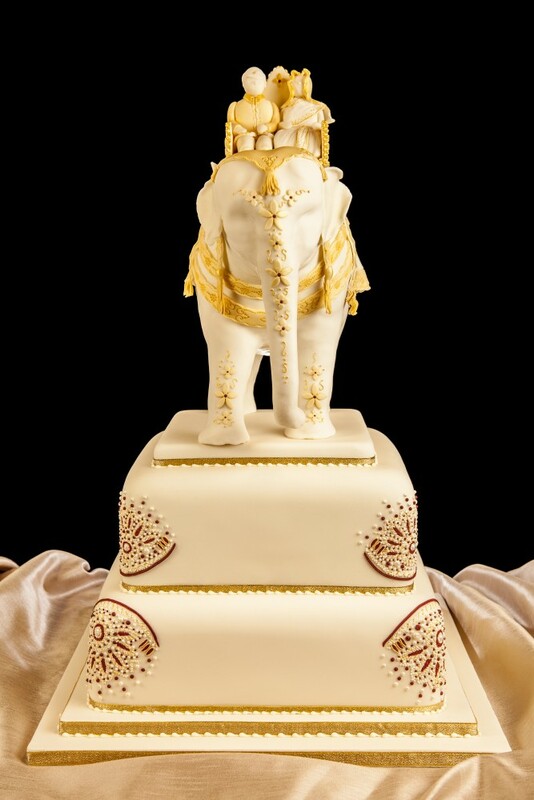 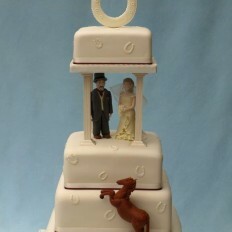 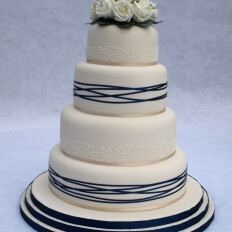 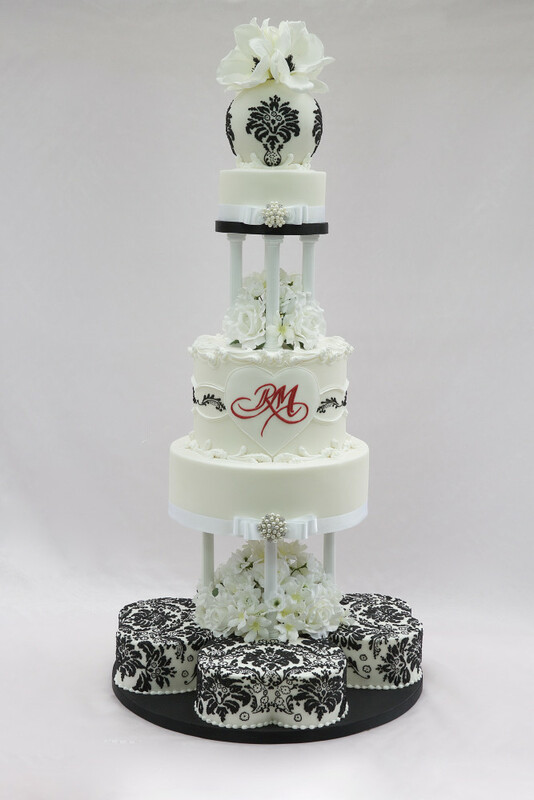 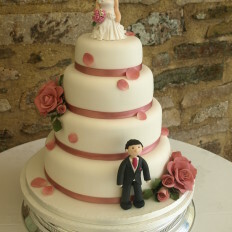 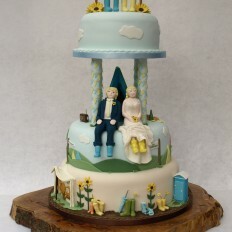 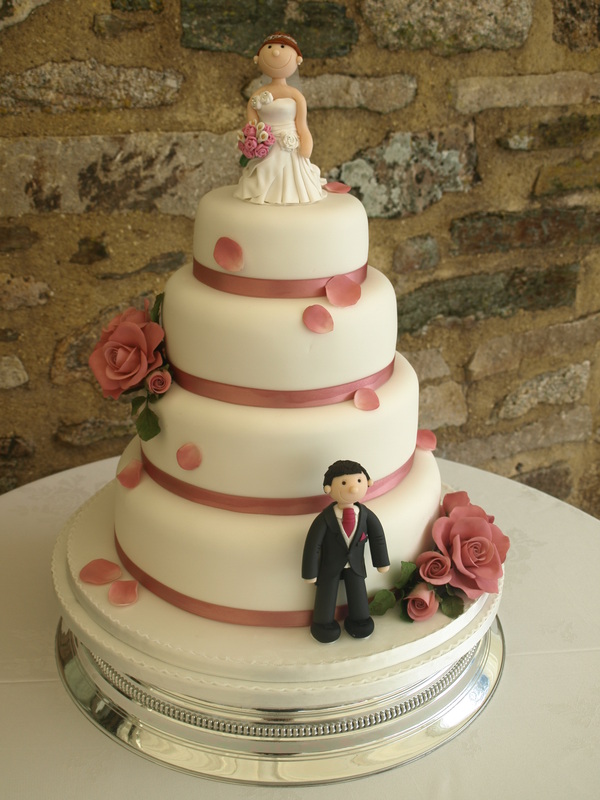 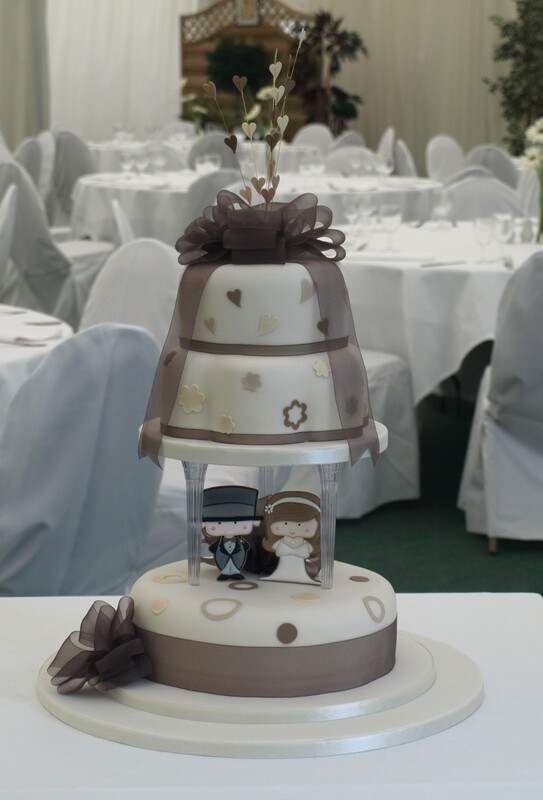 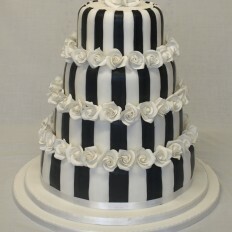 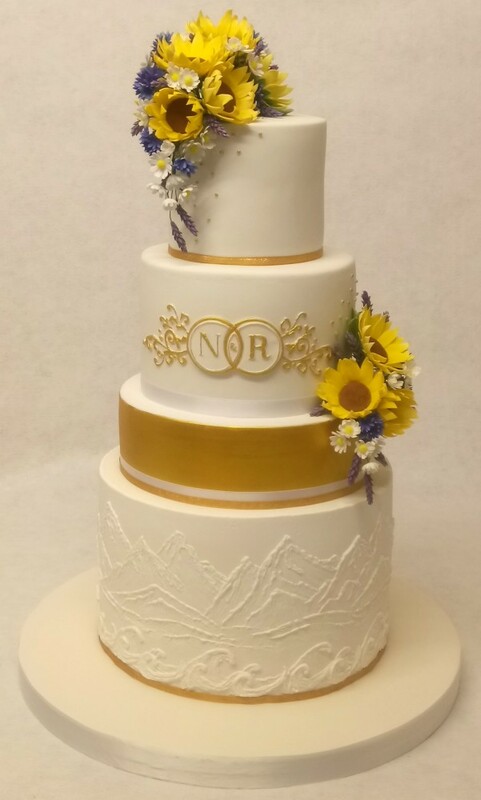 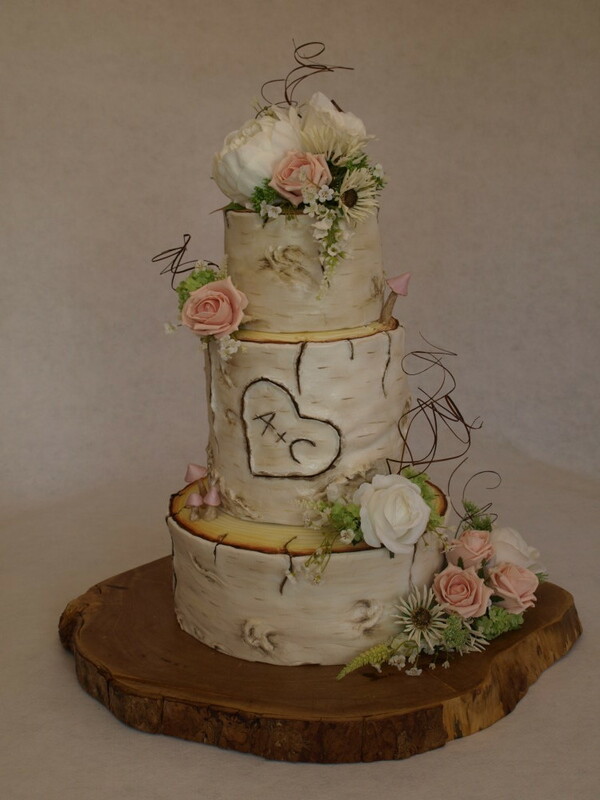 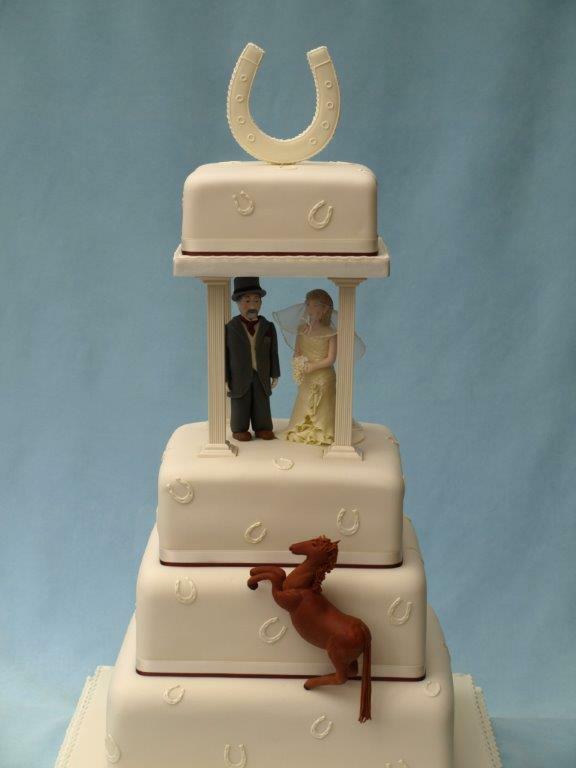 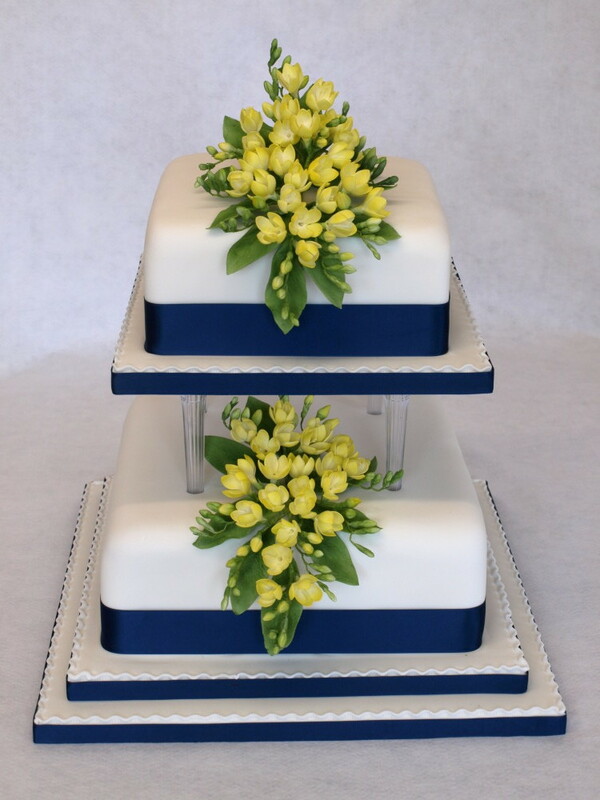 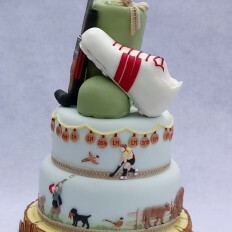 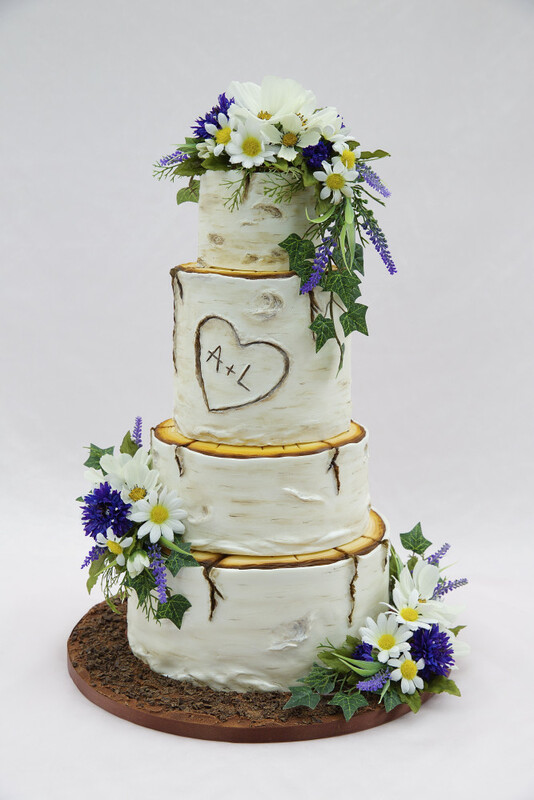 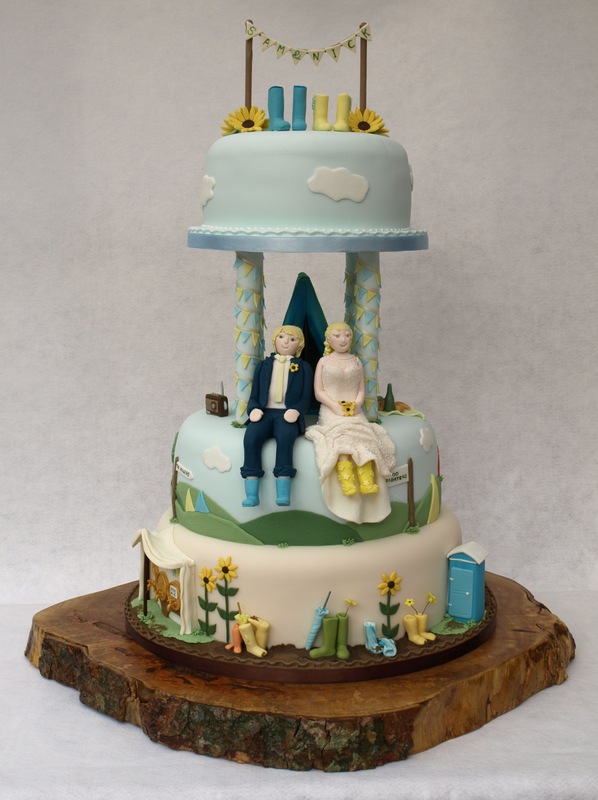 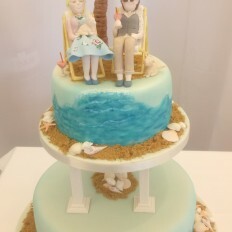 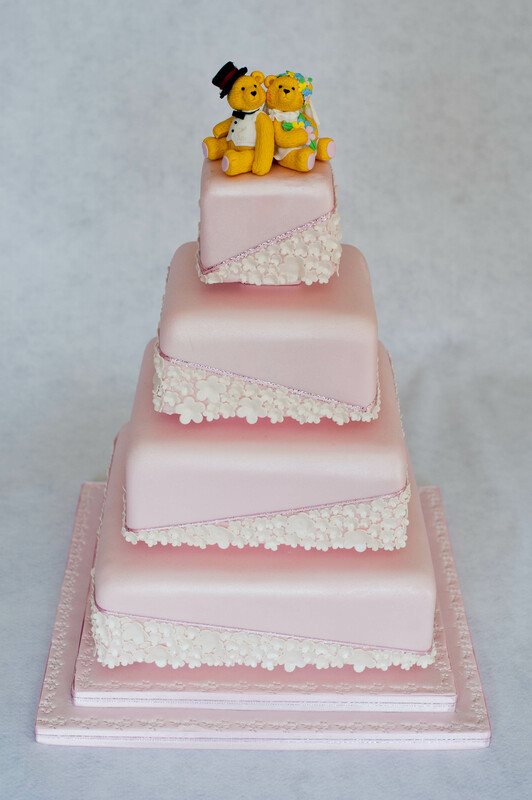 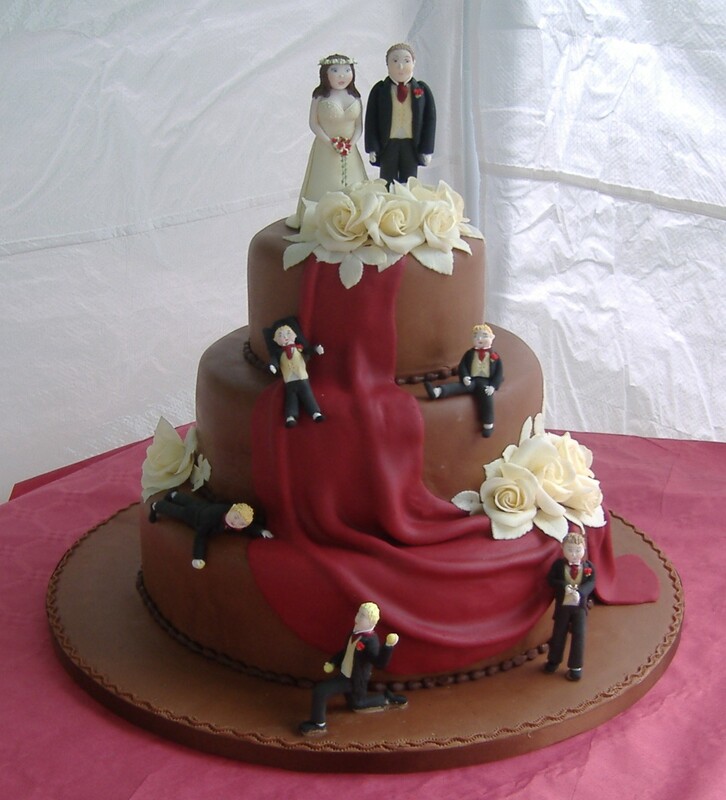 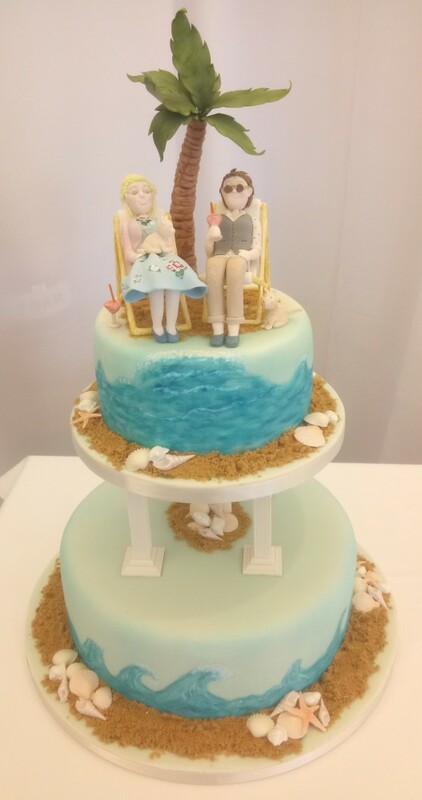 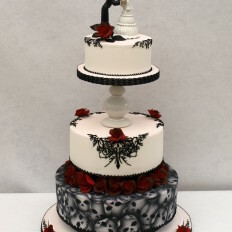 You can personalise your wedding cake with caricatures of yourselves, reflecting your quirks and interests. 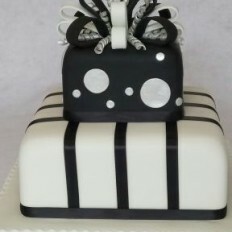 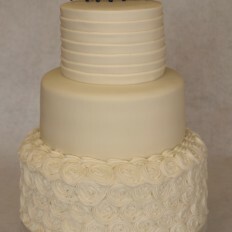 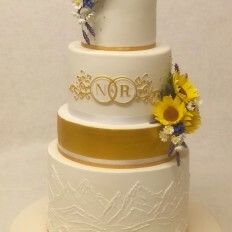 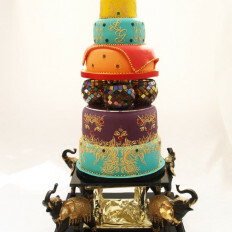 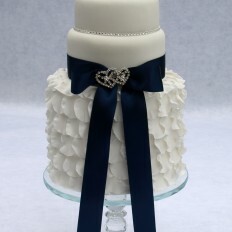 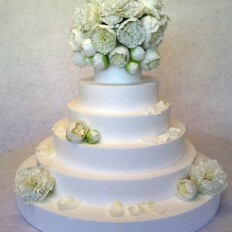 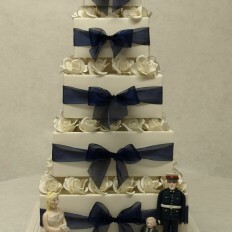 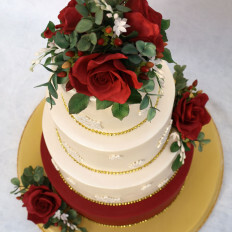 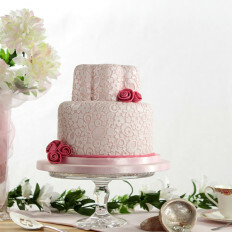 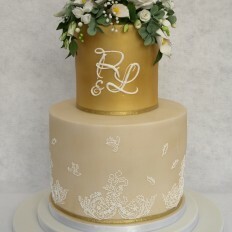 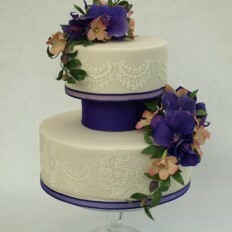 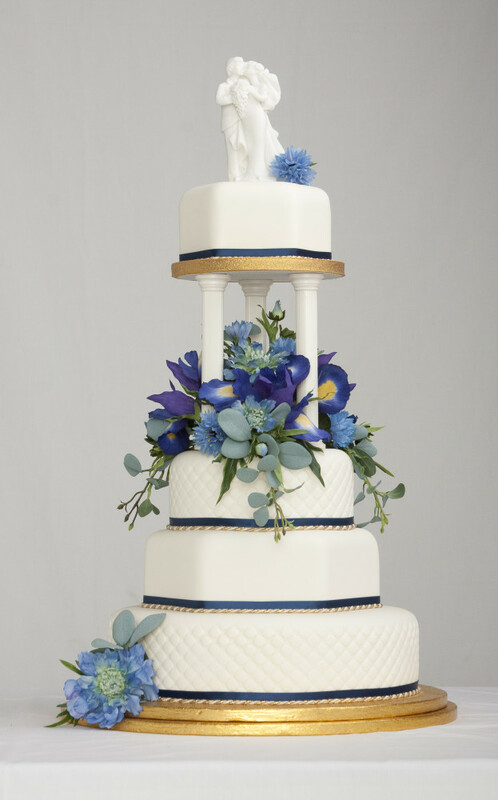 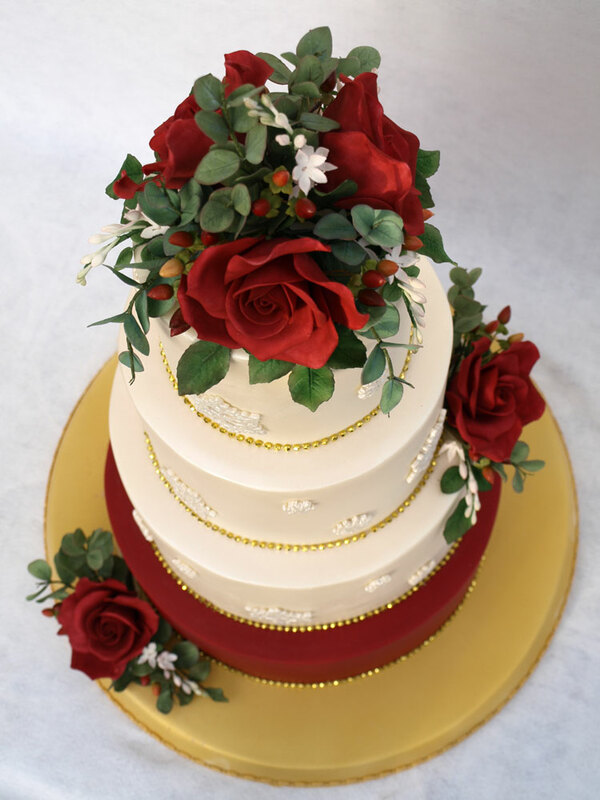 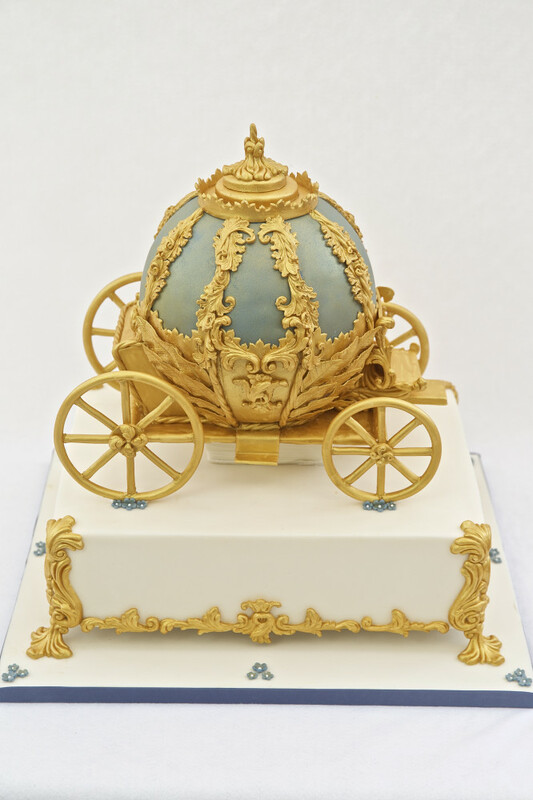 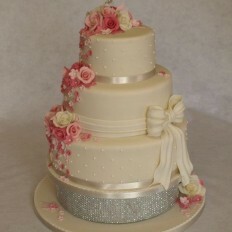 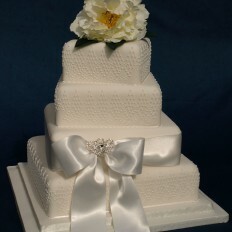 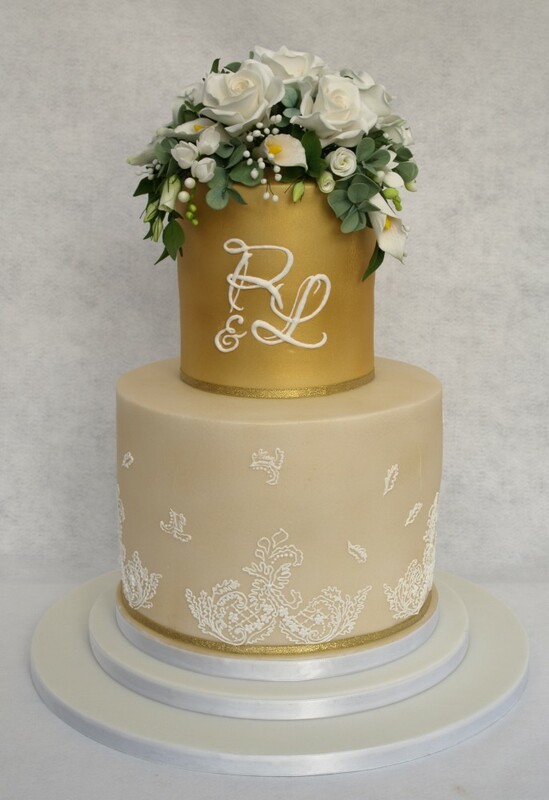 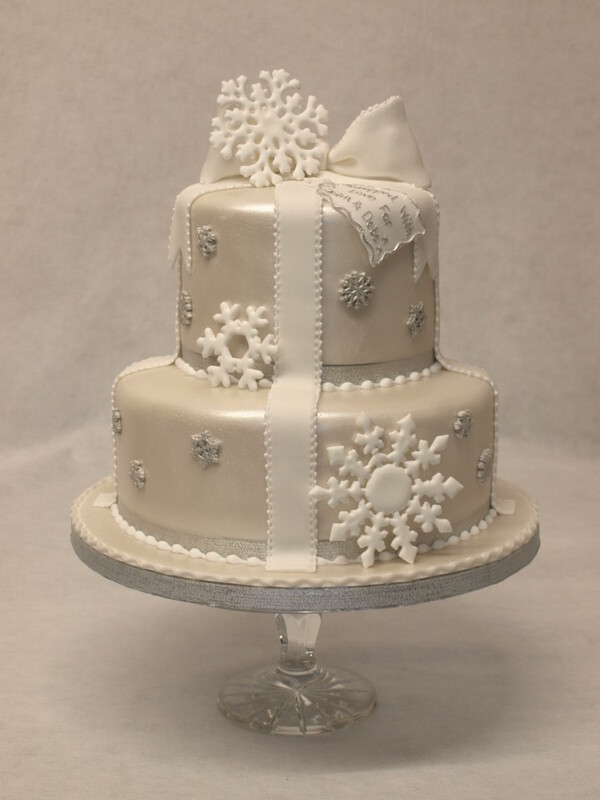 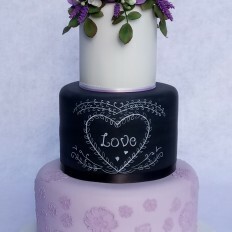 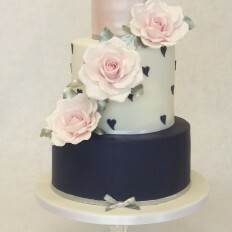 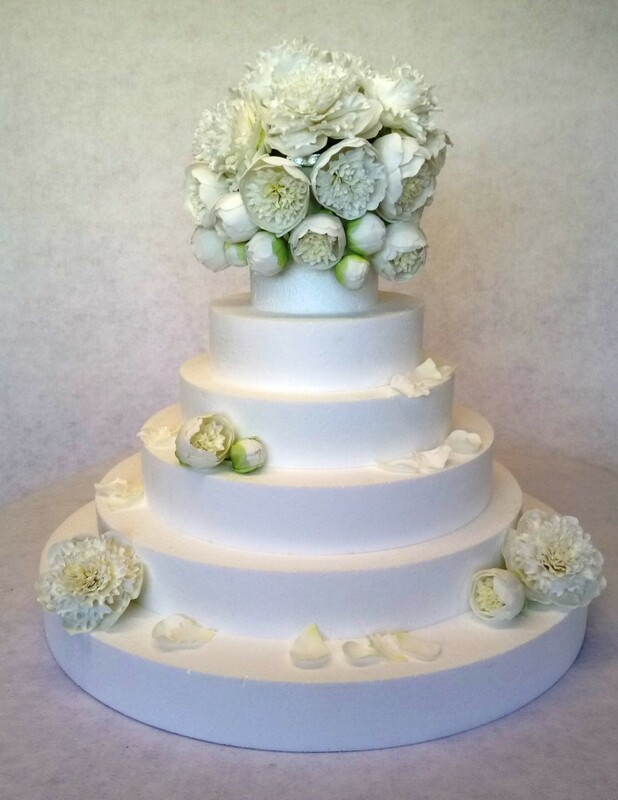 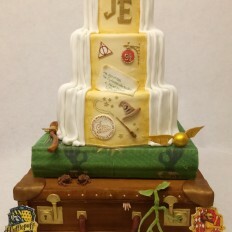 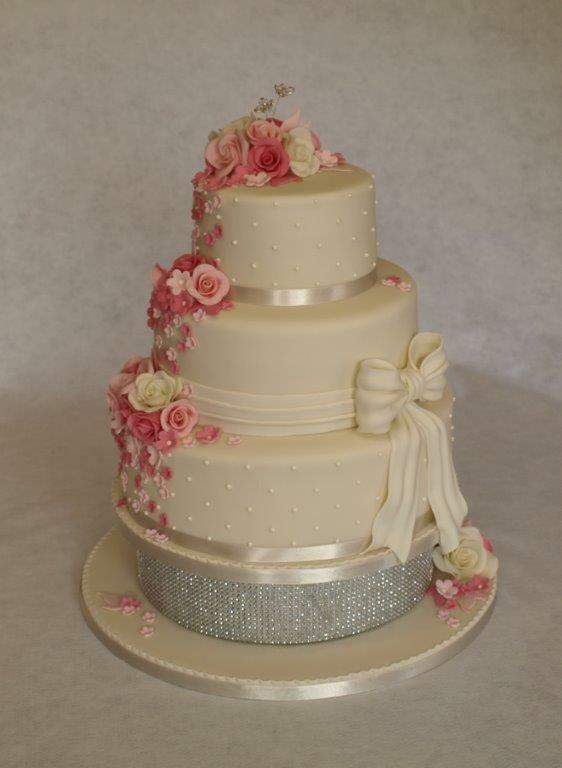 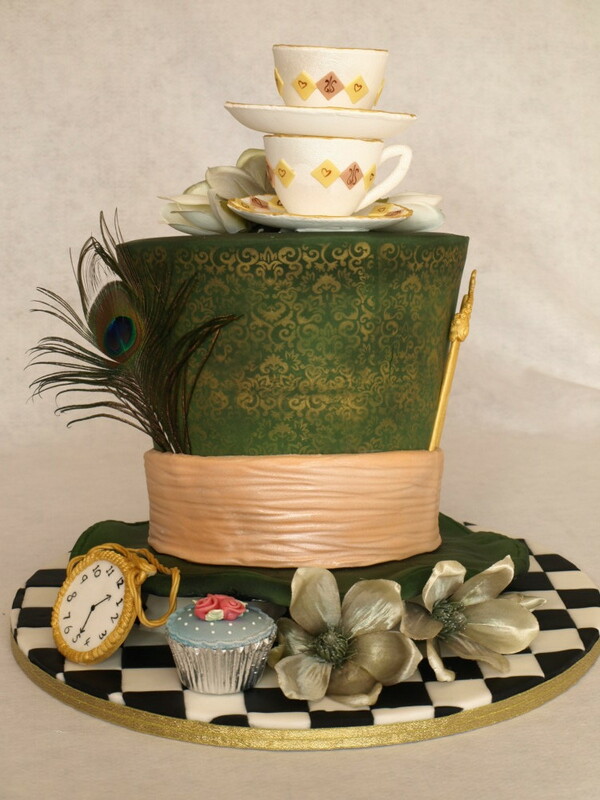 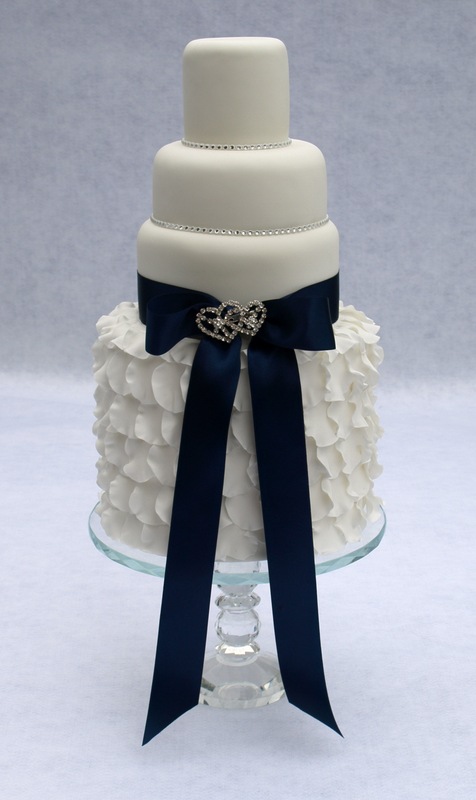 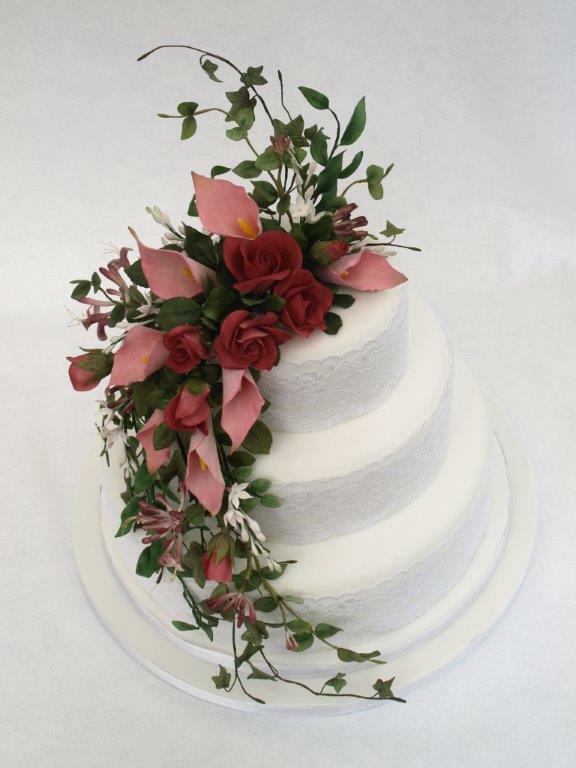 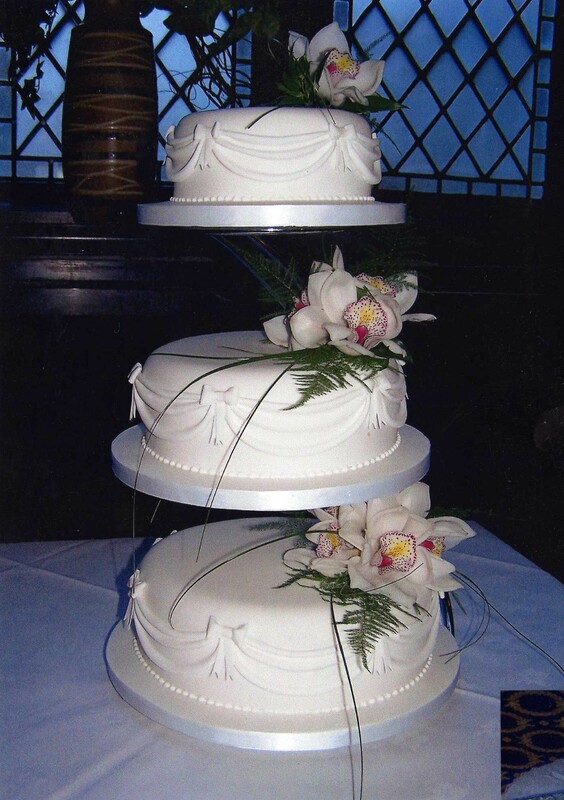 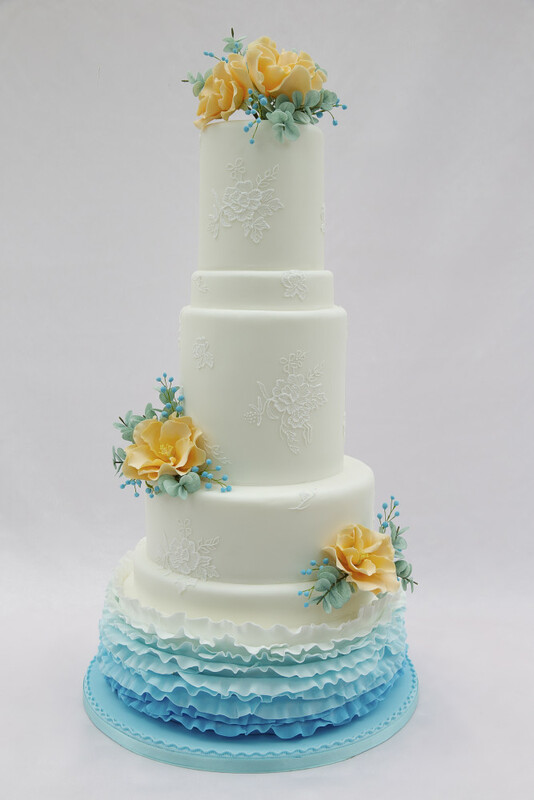 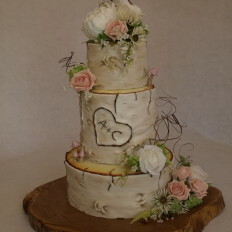 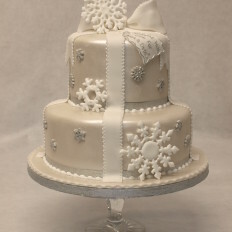 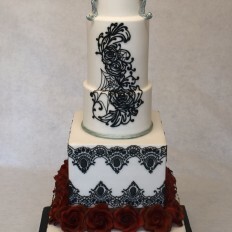 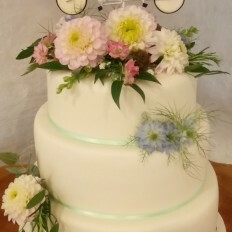 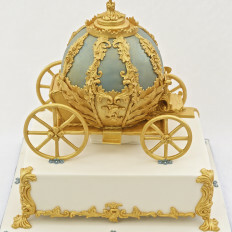 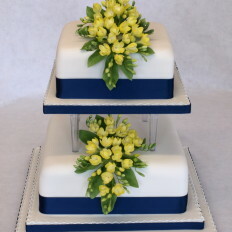 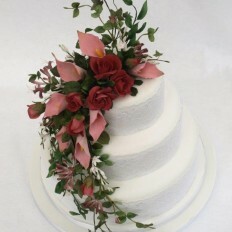 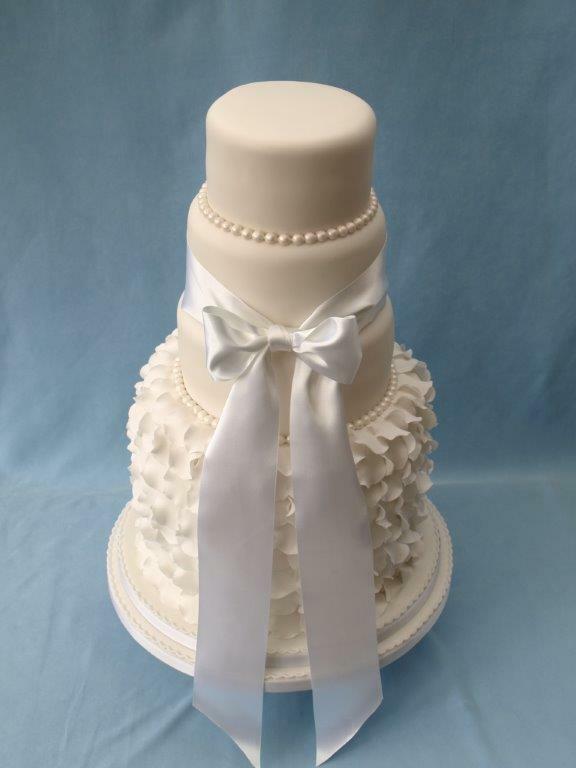 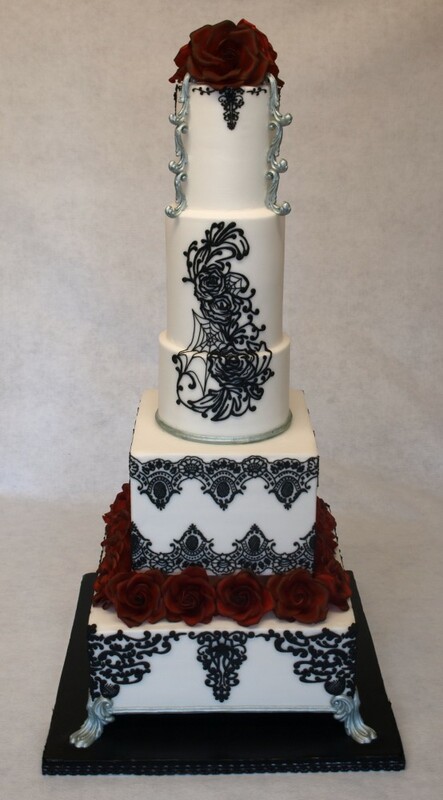 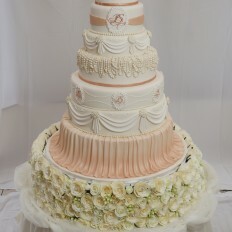 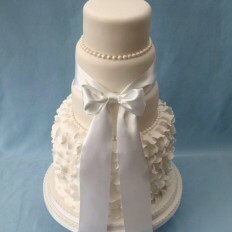 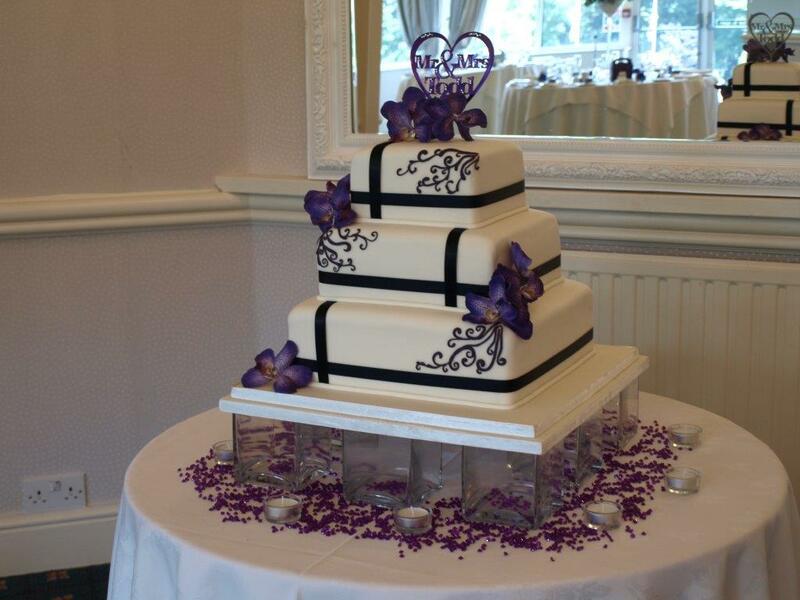 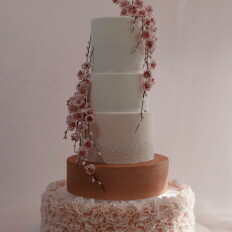 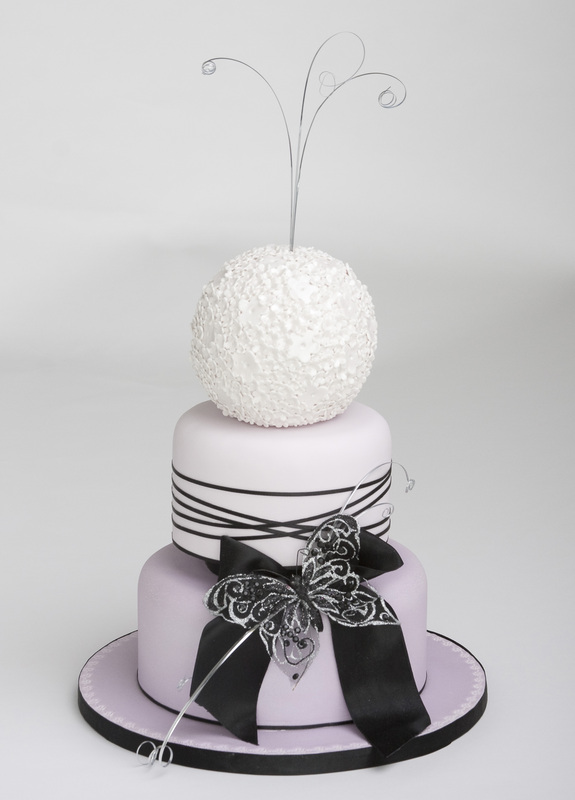 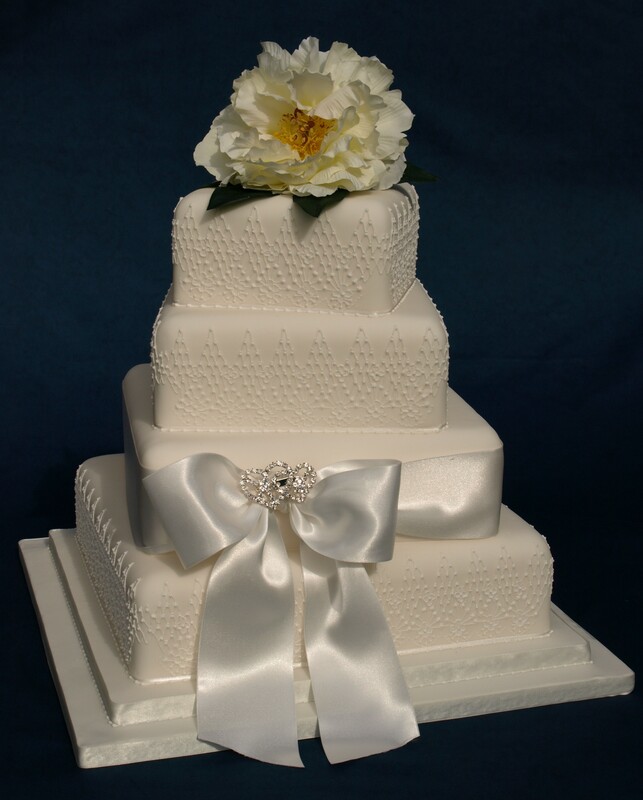 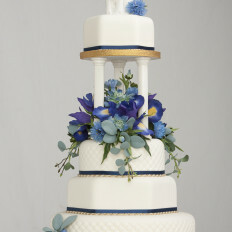 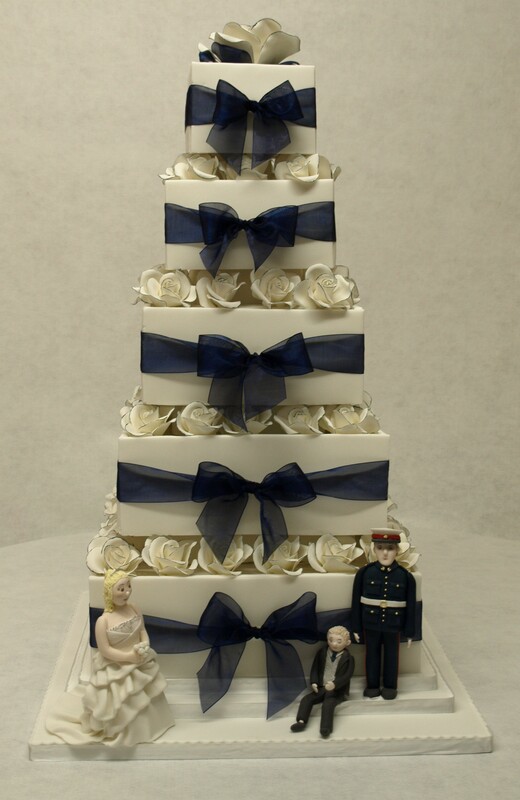 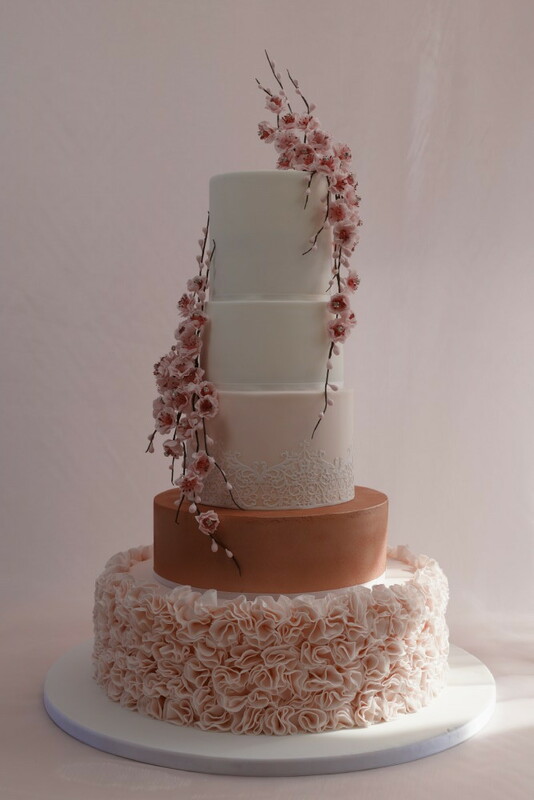 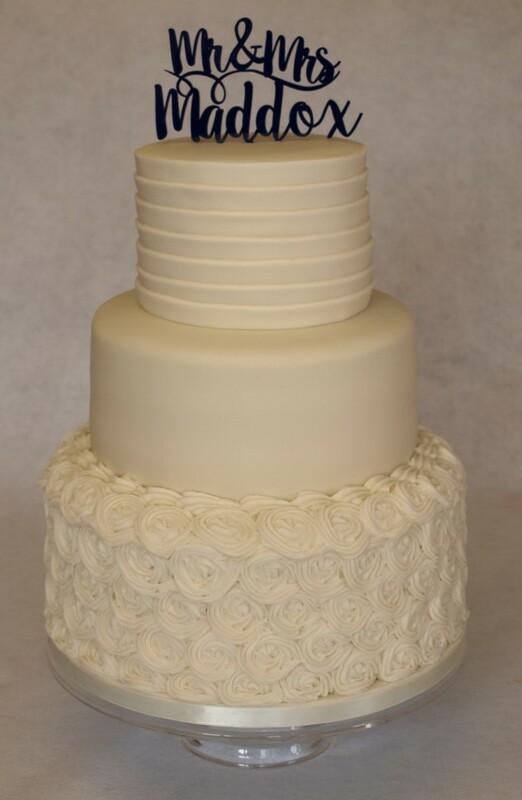 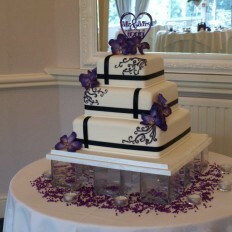 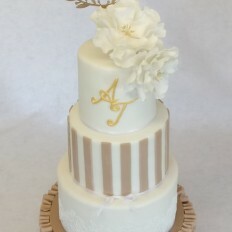 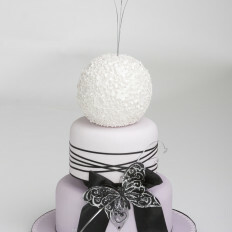 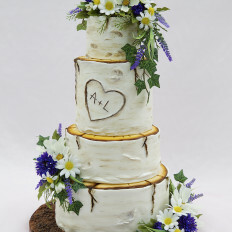 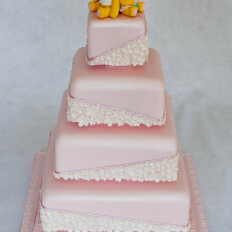 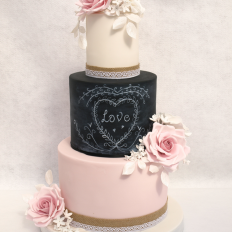 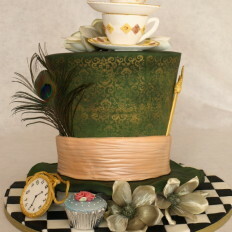 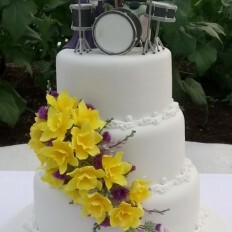 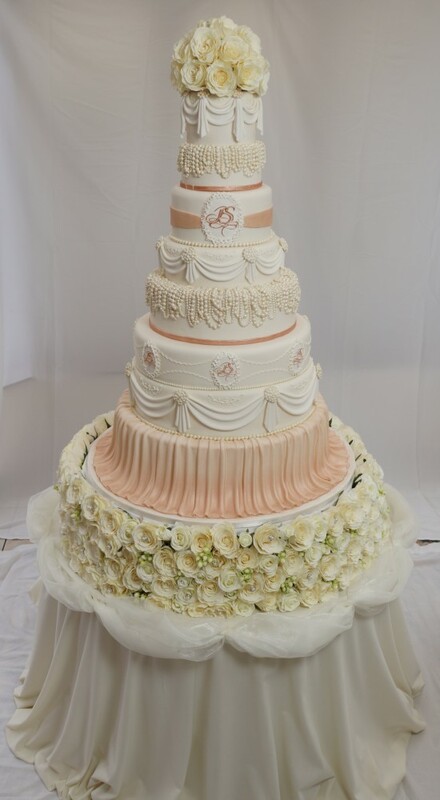 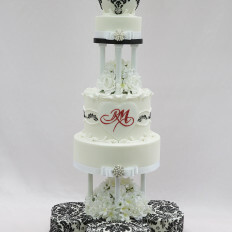 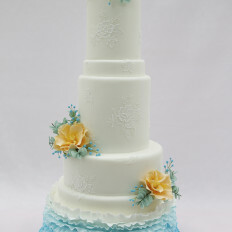 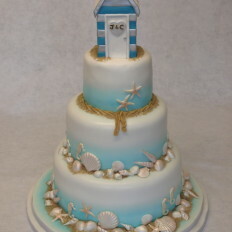 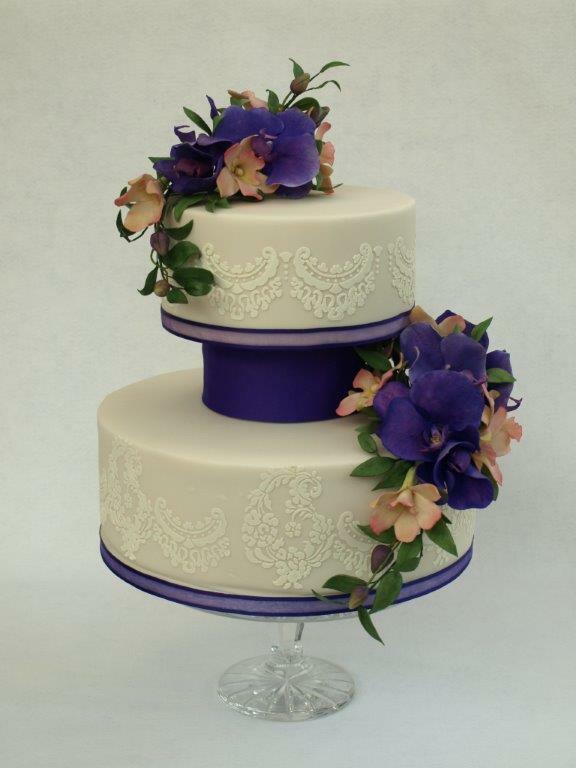 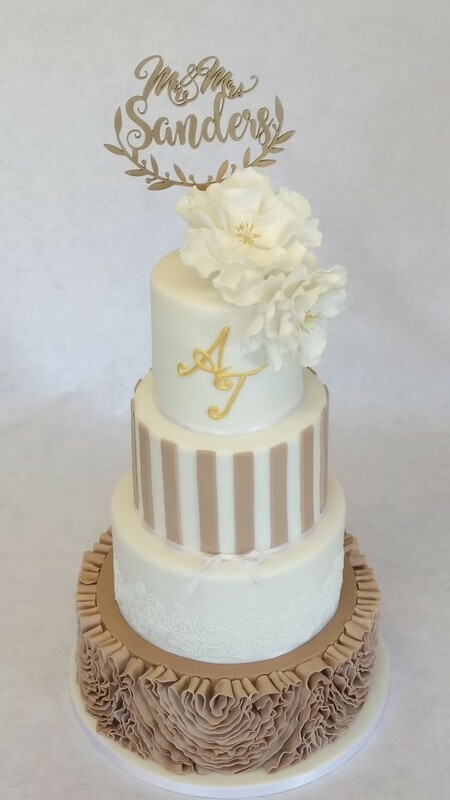 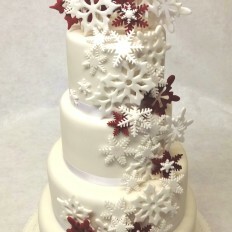 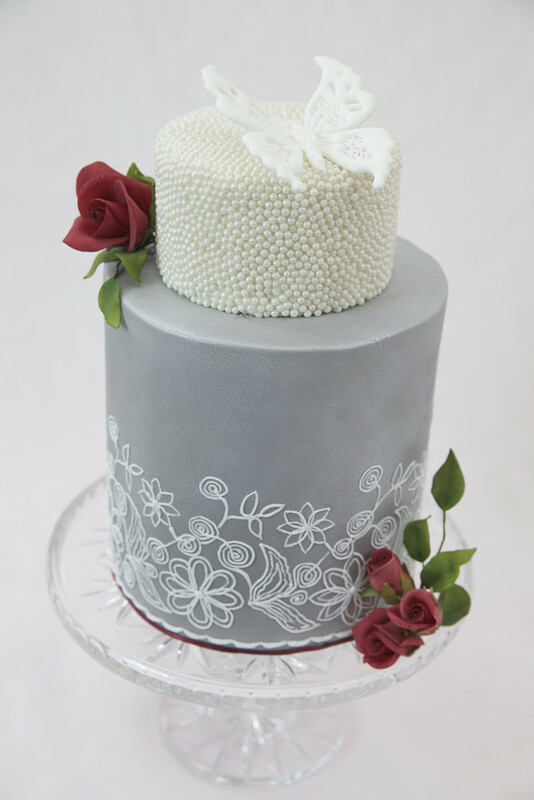 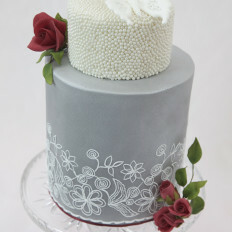 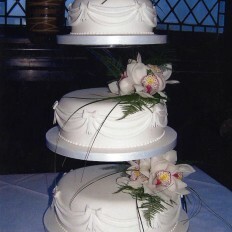 Decorated with intricate handmade sugar flowers, elegant, humorous or wacky, we are only limited by your imagination!